A group of kittens avoided drowning by minutes after being rescued from a watery hole during a torrential downpour in the Hebrides. 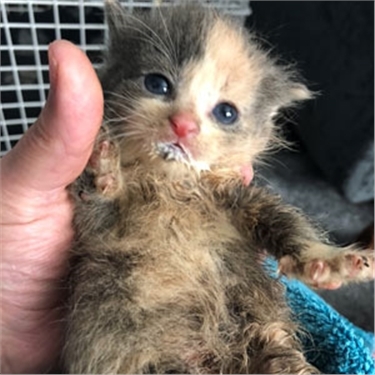 The five two-week-old kittens were discovered lying semi-comatose in a hole that was rapidly filling with rainwater in Lingerbay, Isle of Harris late last week. They were taken to Cats Protection’s Isle of Lewis & Harris Branch where volunteers provided them with round-the-clock care. All five survived and they have been named Drizzle, Droplet, Rain, Ripple and Wave. Their ordeal began as the Hebrides was hit by downpours in the aftermath of Storm Ernesto. 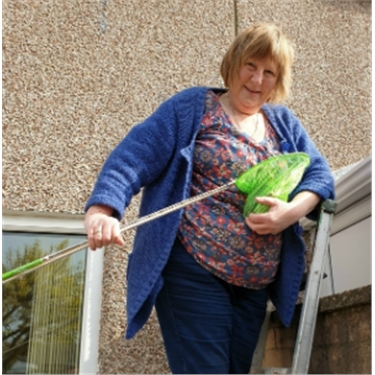 “We were contacted by a gentleman who said he could hear some kittens meowing from somewhere in his garden,” said Karen Cowan, the branch’s co-ordinator. “One of our volunteers rushed round and when she arrived she could hear meowing from some undergrowth. Upon pulling it back, she found five muddy and sodden kittens piled on top of each other in a small hole. The kittens were rushed to the branch where volunteers bottle-fed the kittens and kept them warm using blankets and heat pads. 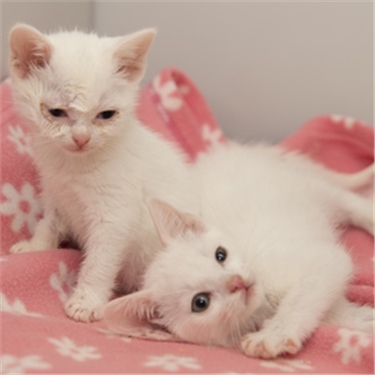 “Thankfully all of the kittens seem to have got over their ordeal as they are very affectionate and friendly.” says Karen. The branch said that their mum is probably a feral cat who may have run off during the storm. “There is a large population of feral cats living on the Isle of Lewis and Harris - we have already neutered 36 feral cats in the area in an effort to address this but clearly there are many more unneutered cats out there including the mum of these kittens,” said Karen. The kittens will be found new homes when they reach nine weeks old. 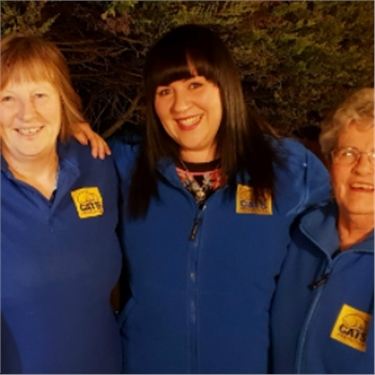 Cats Protection is the UK’s leading feline welfare charity and helps around 200,000 cats each year through a national network of over 250 volunteer-run branches and 36 centres.